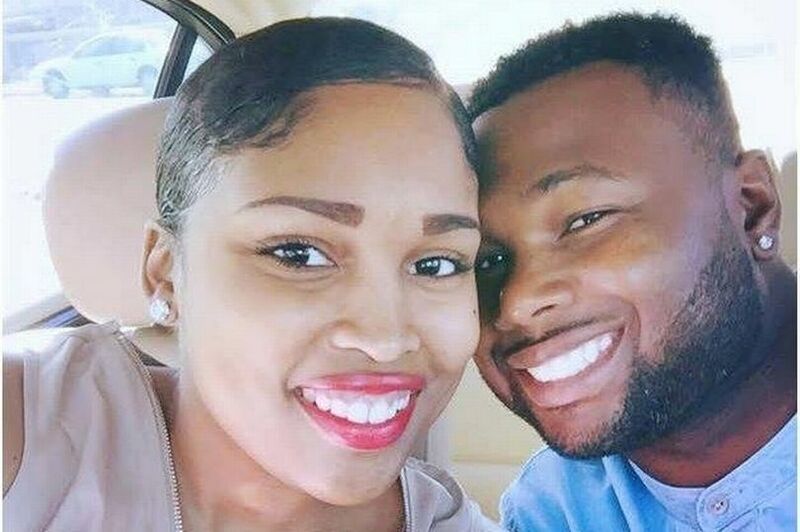 The family of a newlywed nurse who died on a flight home from her honeymoon are suing the airline, according to court documents. Brittany Oswell was travelling between Hawaii and Texas in April 2016 with her military husband Cory when she collapsed in the plane toilet. According to a lawsuit filed against American Airlines, the 25-year-old lost conciousness several times while in the air. Flight attendants and a doctor on board tried to save her life by giving her CPR after allegedly pleading with the captain to make an emergency landing. But the captain allegedly refused after getting advice from an on-call doctor on the ground. Four hours after she first passed out, the plane landed in Dallas and she was rushed to hospital. She was declared brain dead three days later, after suffering a pulmonary embolism and cardiac arrest. Brittany's family is suing American Airlines over their daughter's death, saying the flight should have been diverted and faulty medical equipment on board further hindered Brittany's chance of survival.